Who says going for an SUV is safer for you? The latest round of grueling crash tests from the US-based Insurance Institute for Highway Safety or IIHS reveals major flaws in some compact and mid-sized SUVs, particularly with their new passenger-side small overlap front protection test. A small overlap crash occurs when just the front corner of the vehicle strikes another vehicle or an object such as a tree or utility pole. IIHS began rating vehicles in driver-side small overlap crashes in 2012. Since then, automakers have made great strides in protecting drivers in such crashes. However, passengers aren’t always afforded equal protection, which is why IIHS began rating vehicles in the passenger-side test last year. In test results revealed just yesterday, the Ford Explorer flunked this test. 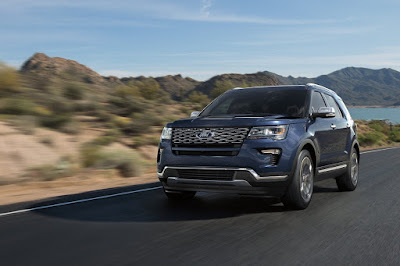 The Ford Explorer rates poor because its structure was seriously compromised. Intrusion reached 15 inches at the lower door hinge pillar and 13 inches at the upper door hinge pillar and the dashboard. The door sill was pushed in 6 inches toward the dummy. Measures taken from the dummy showed a high likelihood of injuries to the right hip in a real-world crash of the same severity, as well as a possibility of left lower leg injuries. The Explorer also had poor structural performance in the driver-side test and earns an overall rating of marginal for driver-side small overlap protection. Another mid-sized SUV that flunked the latest IIHS test is the Jeep Grand Cherokee. Among structural failures, the side curtain failed to deploy during the test and the passenger door opened during the crash. The IIHS says there is a strong chance this would result in right leg injuries, along with the possibility of a serious head injury. While the Honda Pilot also indicates possibility of head injuries, it was offset with good structural performance allowing it to earn an “Acceptable” rating, as do the Toyota Highlander and Nissan Pathfinder. Meanwhile, Ford can’t seem to shake off their terrible results in this IIHS test as the Ford Escape also flunked in test results revealed last May. In the Escape, intrusion measured 10 inches at the upper door-hinge pillar, compared with 5 inches in the driver-side test. The passenger-side door sill was pushed 4 inches laterally into the occupant compartment. Measures taken from the dummy indicate that right hip injuries would be likely in a real-world crash of this severity. In addition, the side curtain airbags did not deploy. On the other side of the spectrum, the Honda CR-V and Mazda CX-5 are the only SUVs to earn “Good” ratings for structure in the passenger-side small overlap test while the Outlander Sport (aka ASX) scored a marginal rating. 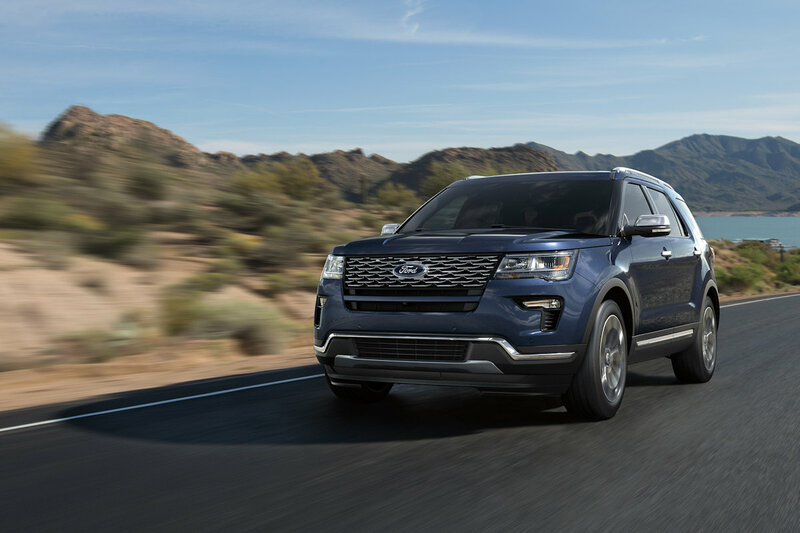 Ford is aware of the situation on both models and are redesigning both the Escape and the Explorer to have a more reinforced structure, especially on the front passenger area. Who buys these Ford models anyway? A lot of Filipino! Ford has the most uber reliable engine and transmission in all of its class to top with all of the driver features you can find. Plus it has a very efficient and effective after sales service! Tsk! Tsk! Tsk!